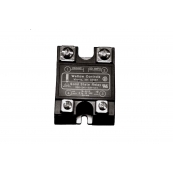 The Life Of Electric Heating Elements Increases As Much As 20 Times When The On-Off Cycle Time Is Kept Less Than One Second. 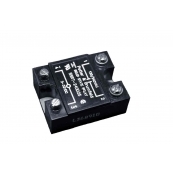 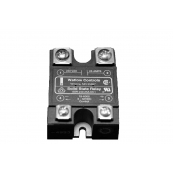 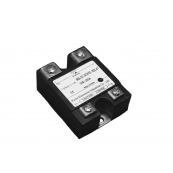 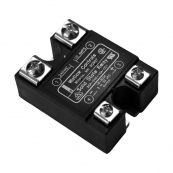 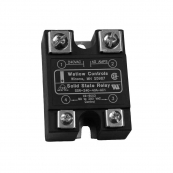 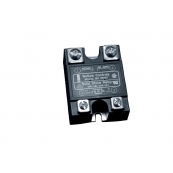 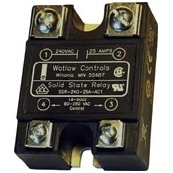 Solid State Relays Can Provide Faster On-Off Cycle Times Compared To Electro-Mechanical Relays Including Mercury Contactors, And They Control Temperature Much More Accurately And Can Also Allow The Use Of Higher Watt Density Heating Elements. 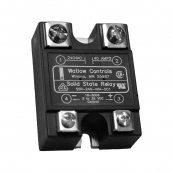 SSR's Can Also Last Many Years When Properly Protected With Voltage Snubbers, Semi-Conductor Current Limiting Fuses And Properly Mounted With Appropriate Heat Sinks. 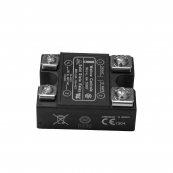 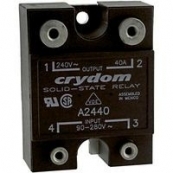 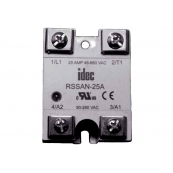 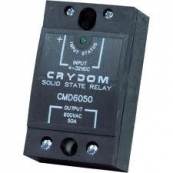 Solid State Relays There are 14 products.